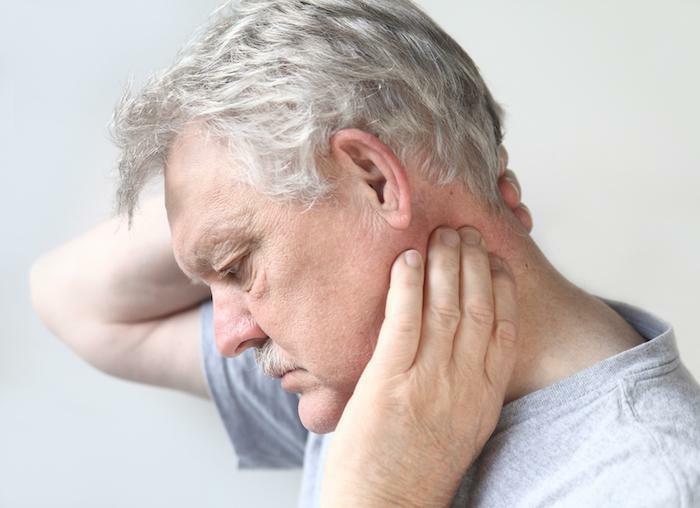 Neck pain is a pretty common medical complaint among both men and women, and as we get older, it becomes even more common — and symptoms can become much more severe. 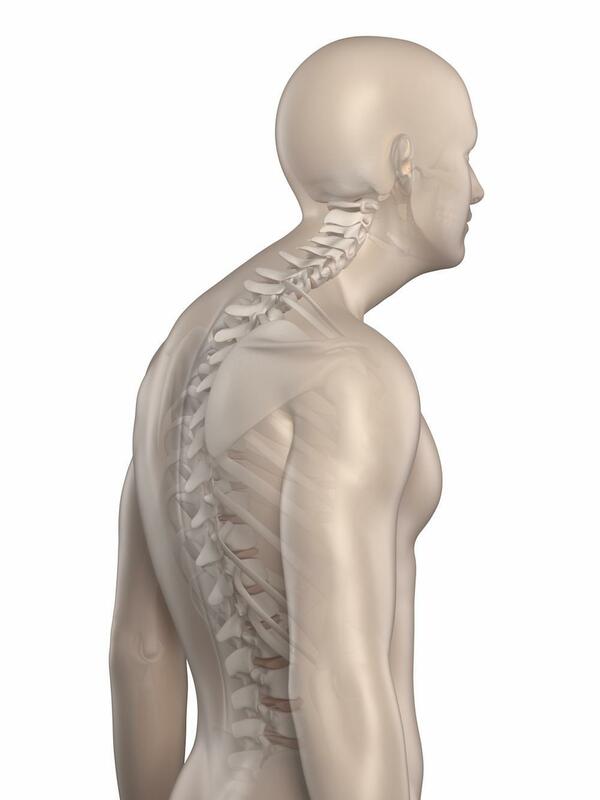 Sometimes, a sore neck can be attributed to muscle strain from bending over phones and computers all day. 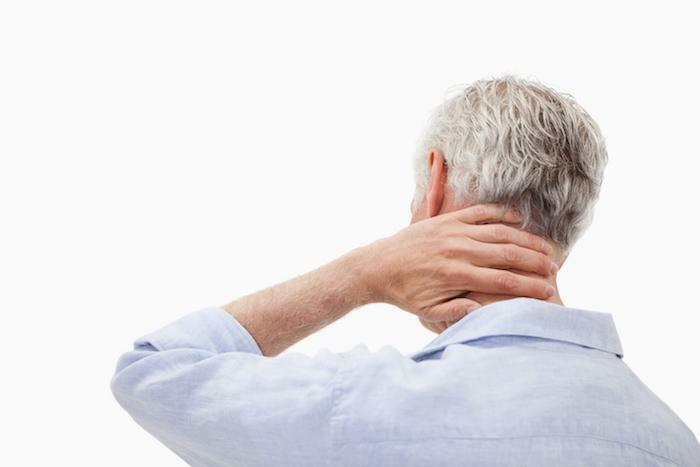 But as we get older, the causes of neck pain often change. And for many men and women, cervical stenosis becomes a more likely culprit. At The Spine Institute of Southeast Texas, Dr. Thomas L. Jones II uses state-of-the-art diagnostic methods to diagnose cervical stenosis and to manage treatment, so you can feel confident the treatment you receive will be optimized for your needs. Stenosis is a medical term that means “narrowing.” In cervical stenosis, the openings in your cervical (or neck) vertebrae begin to narrow, increasing friction and pressure on your nerves and the surrounding tissues. Although some people are born with narrow spinal columns, most people develop cervical stenosis as part of age-related degenerative changes in the spine that usually begin in your 40s or 50s. The most common cause of cervical stenosis among older patients is osteoarthritis. In arthritis, changes in the spine joints can cause the canal to become narrower. Sometimes, bony growths called spurs form along the edge of spine bones. These spurs can press on nerves and cause symptoms in the neck, shoulders, and upper back, as well as your arms and hands. 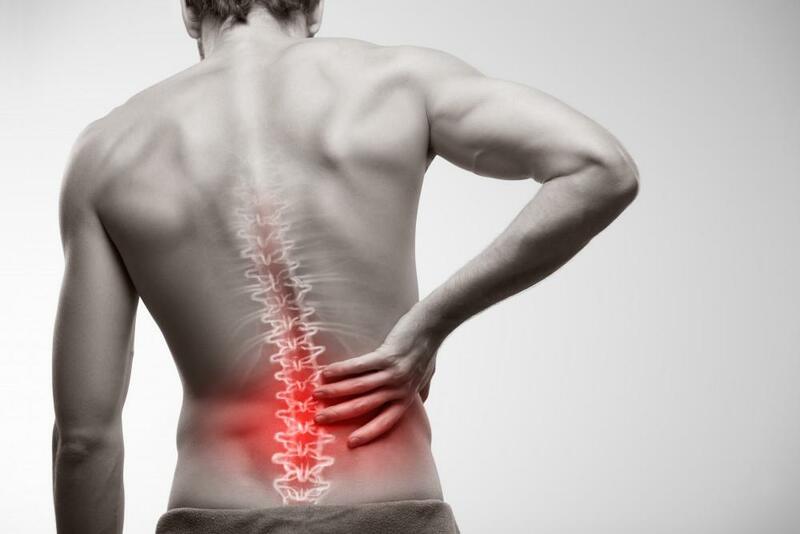 Arthritis also causes changes in the spongy discs that cushion your vertebrae, and it can cause the ligaments that connect your vertebrae to become thicker. Once cervical stenosis is diagnosed, the next step is to find the best, safest, and most effective treatment options to provide you with much-needed pain relief. 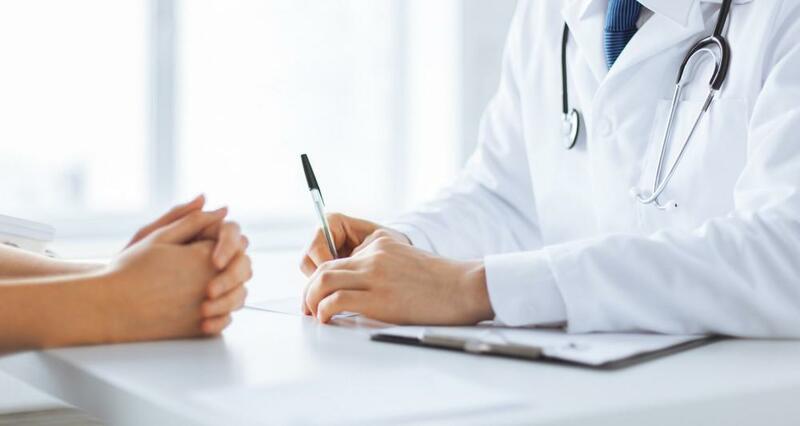 Before any treatment begins, Dr. Jones will perform a thorough physical exam, including X-rays or other imaging studies to confirm the diagnosis of cervical stenosis and to rule out other problems that could be causing your symptoms. 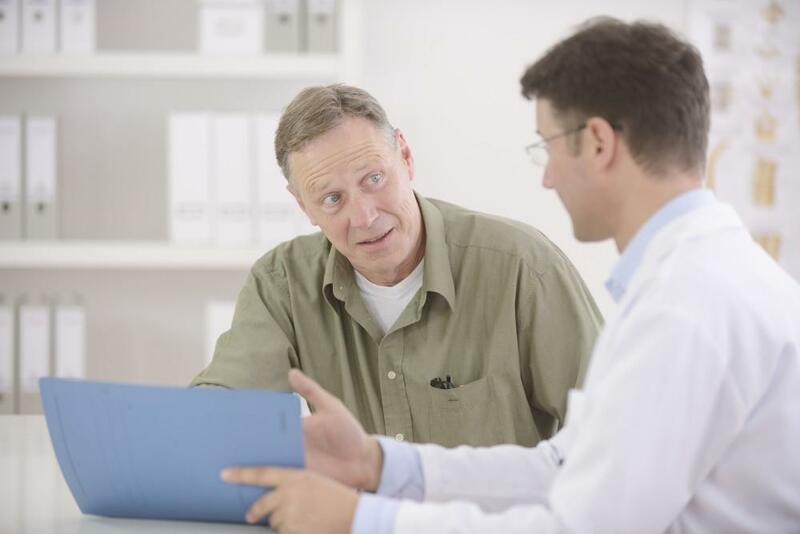 Often, patients benefit from a combination of treatment options to address their symptoms in different ways. It’s important to note that while these treatments can help relieve your symptoms, they won’t “cure” cervical stenosis, and your symptoms may recur. A discectomy removes a damaged disc or the damaged part of a disc to relieve pressure on the nerves in the neck. Spinal fusion surgery uses special techniques to connect one or more vertebrae, immobilizing that part of the neck to prevent painful friction between bones. 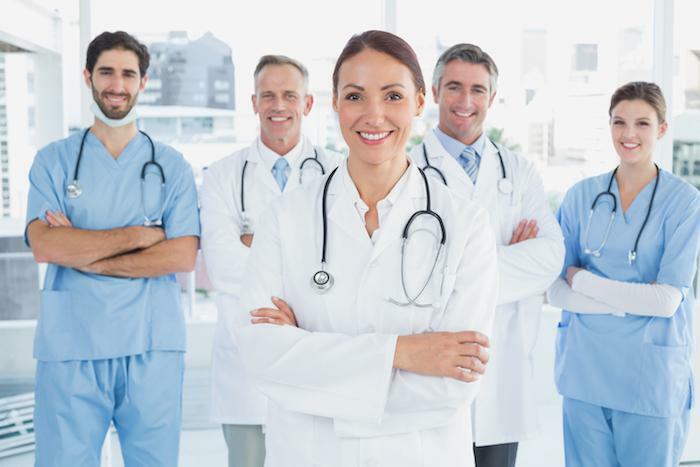 No matter which type of treatment you need, seeking medical attention as early as possible is the key to finding relief for pain and stiffness. Get relief for your neck pain. Cervical stenosis is a relatively common cause of neck pain, but it’s not the only cause. The first step in getting relief for painful symptoms is to have your neck pain evaluated so you can make sure your treatment is optimized for your needs. To schedule your evaluation with Dr. Jones, contact The Spine Institute of Southeast Texas or book your appointment online today.